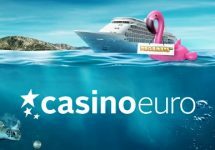 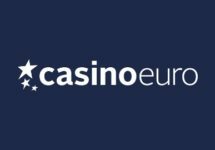 Casino Euro – World Cup 2018 Giveaway! 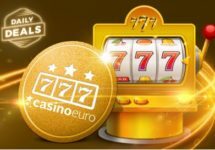 Log-in daily to spin the Wheel! 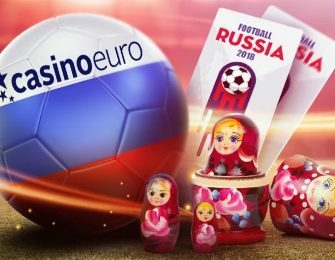 Log-in daily to win Free Spins, Playstation 4 consoles and trips to the 2018 World Cup in Russia! 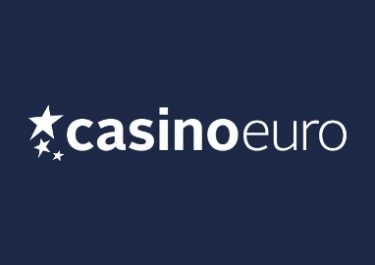 This is the strangest game of Russian Roulette ever played because none has ever had as many winners as this one at Casino Euro. Login every day throughout the campaign and spin the Russian Roulette Wheel of Fortune for 11 chances to win one of 50,000 prizes or an unforgettable World Cup 2018 Experience. In this game you don’t want to aim for the blanks. The main football package prize includes: Return flights for two from anywhere in Europe to Sochi, 3 nights at a 4* hotel and two tickets to watch live Sweden vs Germany on 23rd June 2018.